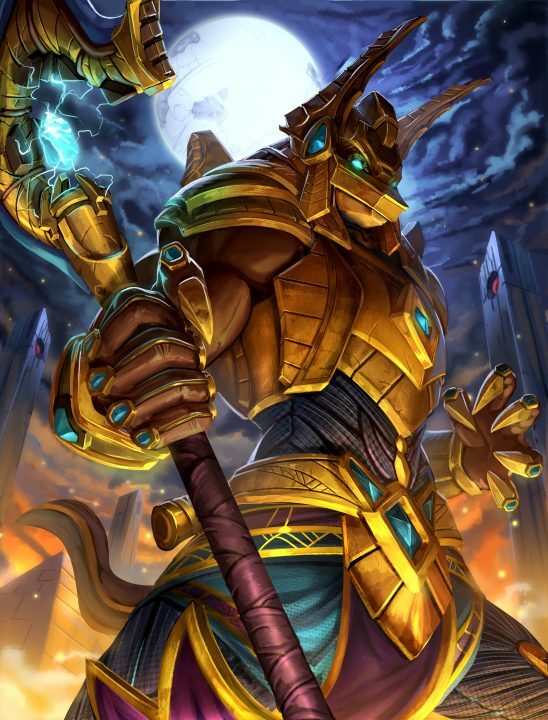 [CLOSED]Win one of 100 Celestial Isis or Stargazer Anubis codes for SMITE | PowerUp! 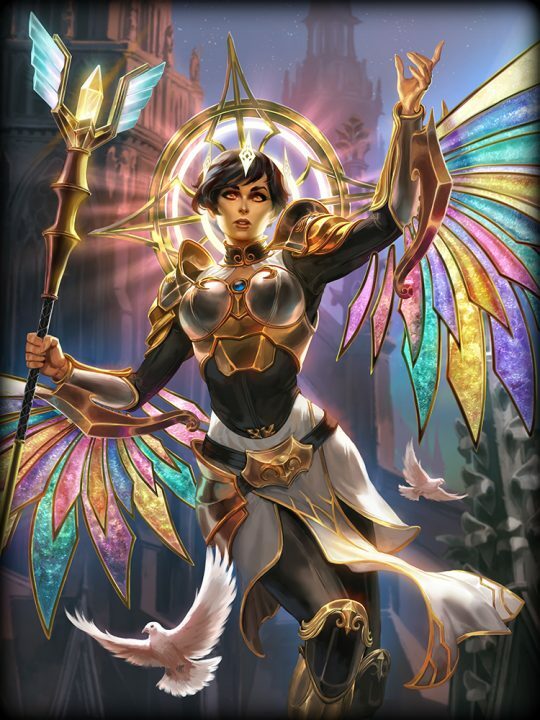 Thanks to Hi-Rez, we have 100 unlock codes each for Celestial Isis and Stargazer Anubis to giveaway. The codes are valid for PC, PS4 and Xbox One. To enter, fill out the form below, hit enter and share with your friends. The more you refer, the more chances you get to win. Competition ends at 12pm Monday May 29, 2017.